Pay Per Clicking Advertising is an internet model where search engines and many websites used for advertising, the advertisers only pay when the user clicks on their advertisement. Generating more customers is important for any business to grow. But it will be even better when you get a chance to generate customers with cost effective methods. 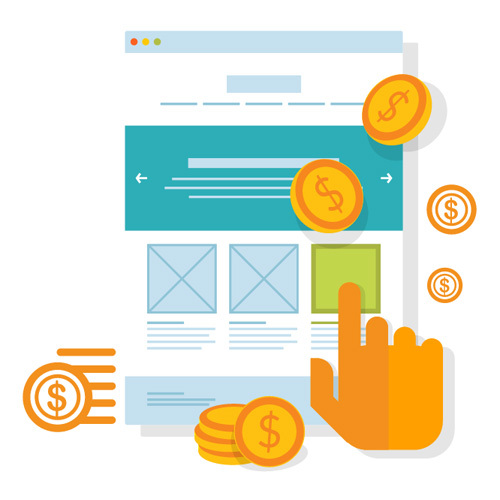 Pay Per Clicking Advertising helps you to generate customers with cost effective methods. It is a great supplement to any SEO campaign. Anyone can create a PPC but creating a PPC which even delivers the results will require great deal of research and analysis and we ensure that our campaign structure will drive the right customers to you. Landing page selection : While creating a PPC it is important to choose you landing page. We will make sure that the people who click on your website are directed to the landing page with a great call and that they get the best opportunity to convert. Writing engaging ads :The success of your campaign depends on how you write down your ads. We will write the ads that will entice the customers to click on them and also encourage them to transact. Solid testing ads : Our team continuously looks over the ads to ensure the running of the ads at peak efficiency. We are always looking for different methods to raise the bar. Reacting to user trends : User trends help us determine how the ads need to be be changes so that they are can be more successful. We also follow these ad trends to give you the best results. Keyword performance monitoring : If you want to make sure that your budget is being use wisely, you can create the ROI goals and alter bids according to the keywords that drive the best customers. Search spend insight : Our team will give you detailed information about how your search budgets are being spent and how you are getting the benefits. 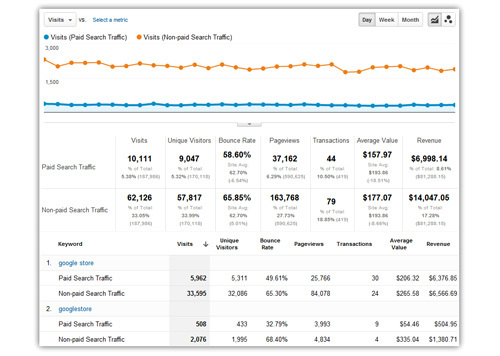 Conversion data : By knowing how the ads and keywords drive conversions to your business. You will be able to take more qualified decisions. 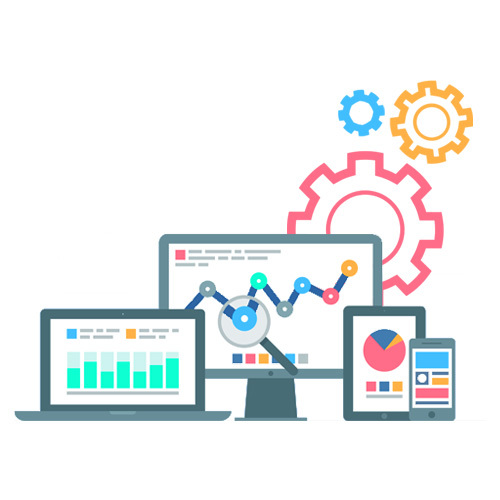 Data at your finger tips : you will be provided an online dashboards where you will get all the details about how your budget is being spent and all the instant access to the important paid campaign details.